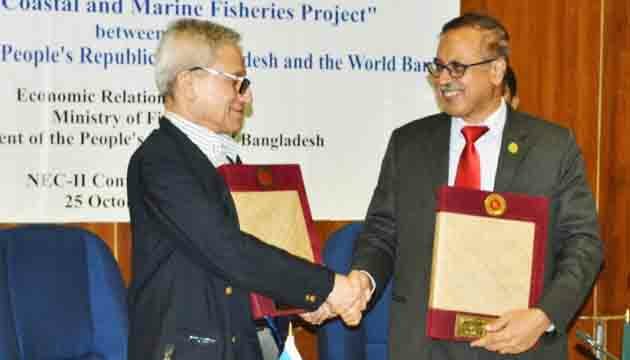 Bangladesh signe a $240 million financing agreement with the World Bank to Improve Coastal and Marine Fisheries. The government of Bangladesh yesterday signed a $240 million financing agreement with the World Bank to help improve management and production in marine and coastal fisheries and aquaculture. In 16 coastal districts, the project will set up community co-management associations with fishing communities, enabling them to adopt supplementary and alternative livelihoods. While empowering fishing communities, especially women through skills development and nutrition awareness, the project will also establish 100 model fishing villages. The current fisher identity card system will be expanded under the project and linked with the geographic information system platform. Vessel registration and licensing for fishing will also be improved. In addition, the project will help the government conduct stock surveys and assessments for shrimp and sea fish stocks and strengthen monitoring systems for industrial and artisanal fisheries. The agreement was signed at the Economic Relations Division by Kazi Shofiqul Azam on behalf of the government and Zahid Hussain, World Bank Acting Country Director for Bangladesh. The World Bank was among the first development partners to support Bangladesh following its independence. The World Bank has since committed more than $29 billion in grants and interest-free credits to the country. 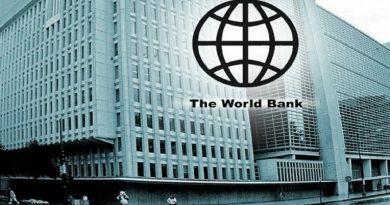 In recent years, Bangladesh has been among the largest recipients of the World Bank’s interest-free credits. 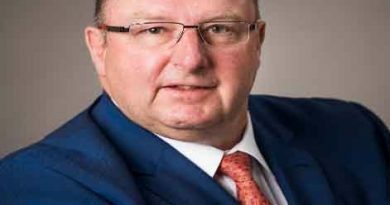 Bangladesh: World Bank Vice President for the South Asia Region Hartwig Schafer arrives in Dhaka tomorrow.